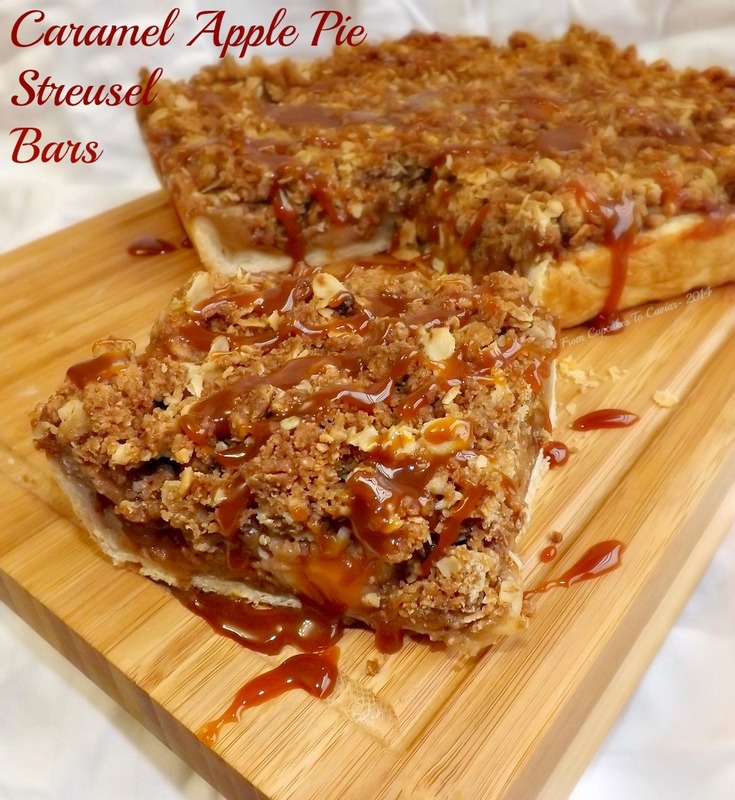 This entry was posted in Apples, caramel, Christmas, Desserts, Fruit Dessert, Holiday Foods, Pie, Thanksgiving and tagged apples, caramel, Christmas, holidays, pie, streusel, Thanksgiving by Janet. Bookmark the permalink. These look so insanely good, I just may cancel one of my pies on schedule for Thanksgiving! Pinned!